Wat is dit voor site? Wij zoeken de goedkoopste boeken op internet. 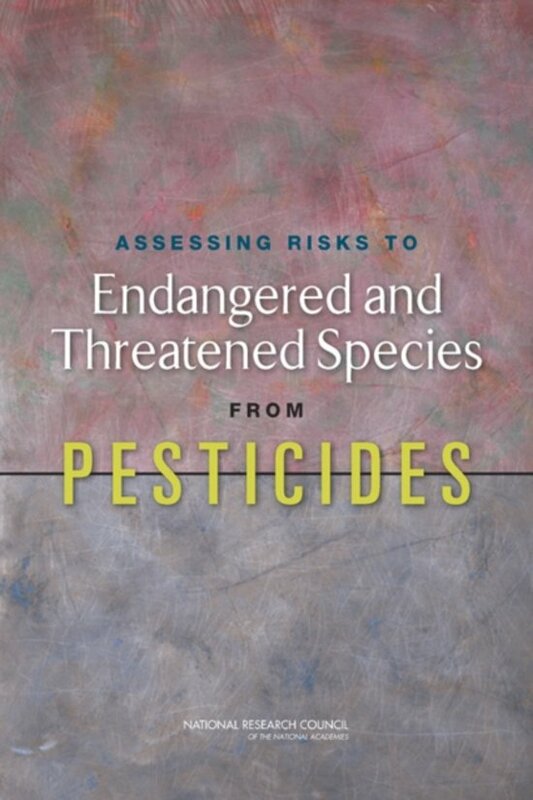 Assessing Risks to Endangered and Threatened Species from Pesticidesvonden we het goedkoopst op Bol.com voor €47.99. We hebben gezocht in nieuwe en tweedehands boeken. Rechtsonderaan de pagina kan je het boek direct bestellen	via Bol	.com. The US Fish and Wildlife Service (FWS) and the National Marine Fisheries Service (NMFS) are responsible for protecting species that are listed as endangered or threatened under the Endangered Species Act (ESA) and for protecting habitats that are critical for their survival. The US Environmental Protection Agency (EPA) is responsible for registering or reregistering pesticides under the Federal Insecticide, Fungicide, and Rodenticide Act (FIFRA) and must ensure that pesticide use does not cause any unreasonable adverse effects on the environment, which is interpreted to include listed species and their critical habitats. The agencies have developed their own approaches to evaluating environmental risk, and their approaches differ because their legal mandates, responsibilities, institutional cultures, and expertise differ. Over the years, the agencies have tried to resolve their differences but have been unsuccessful in reaching a consensus regarding their assessment approaches. As a result, FWS, NMFS, EPA, and the US Department of Agriculture asked the National Research Council (NRC) to examine scientific and technical issues related to determining risks posed to listed species by pesticides. Specifically, the NRC was asked to evaluate methods for identifying the best scientific data available; to evaluate approaches for developing modeling assumptions; to identify authoritative geospatial information that might be used in risk assessments; to review approaches for characterizing sublethal, indirect, and cumulative effects; to assess the scientific information available for estimating effects of mixtures and inert ingredients; and to consider the use of uncertainty factors to account for gaps in data. 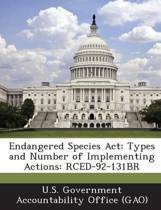 Assessing Risks to Endangered and Threatened Species from Pesticides, which was prepared by the NRC Committee on Ecological Risk Assessment under FIFRA and ESA, is the response to that request.